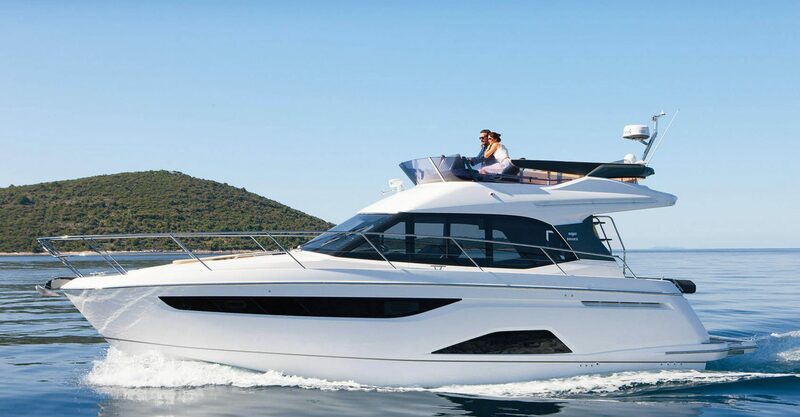 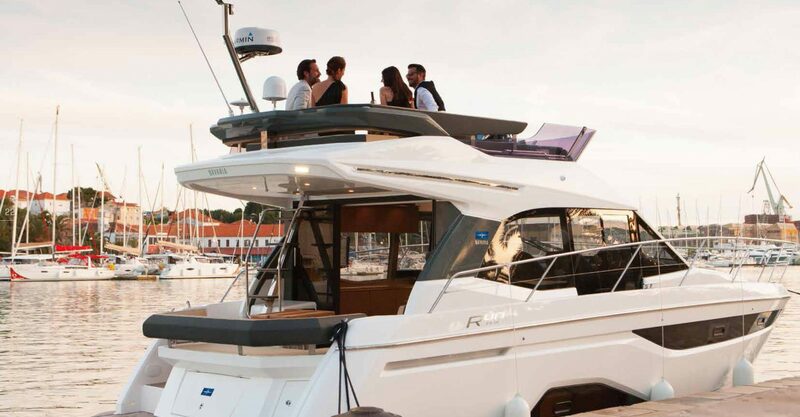 2016 saw the launch of the new R40 motoryacht by Bavaria Yachtbau. 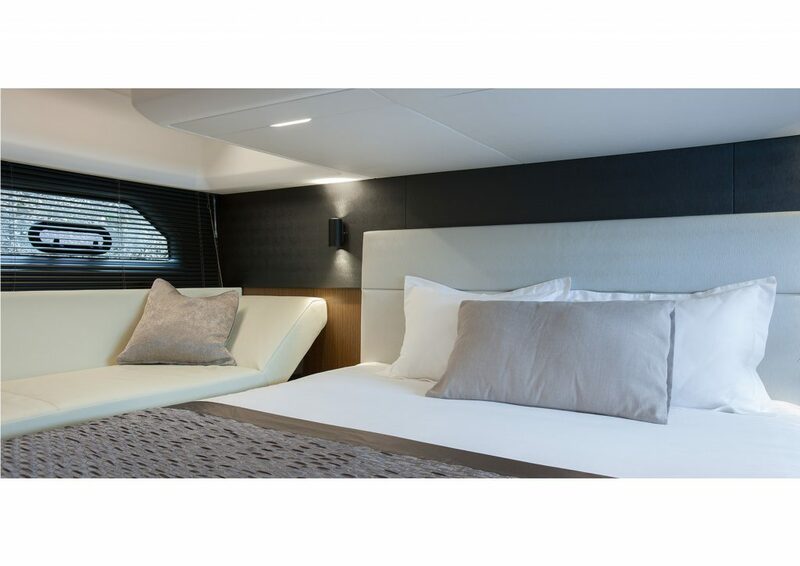 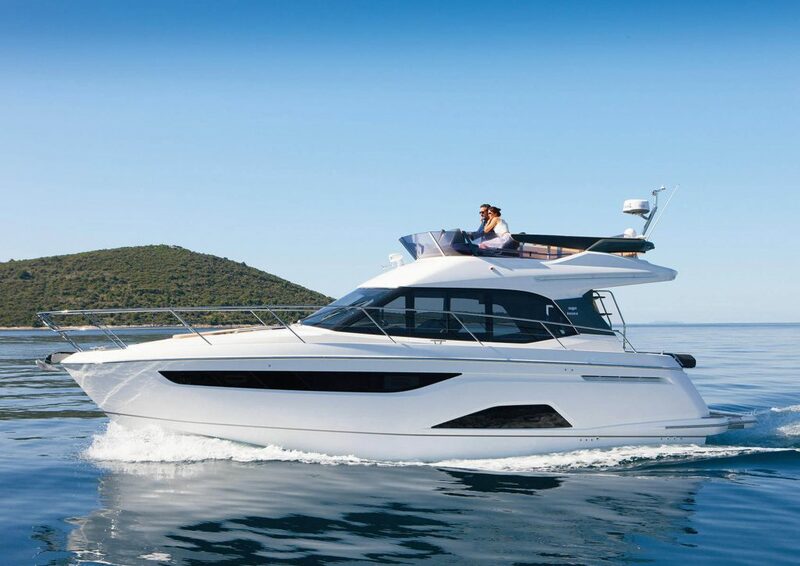 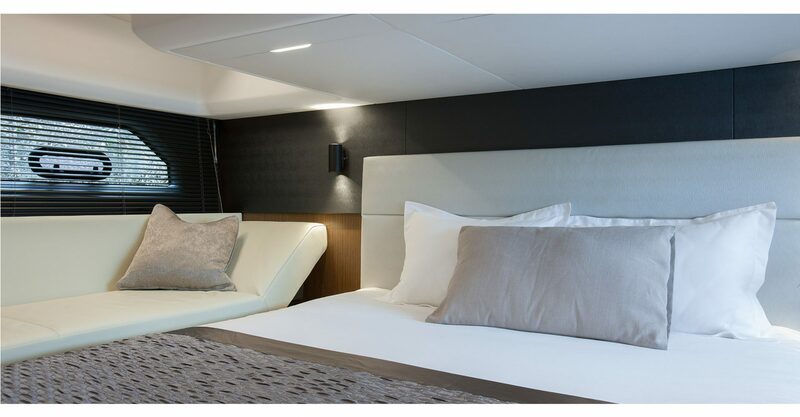 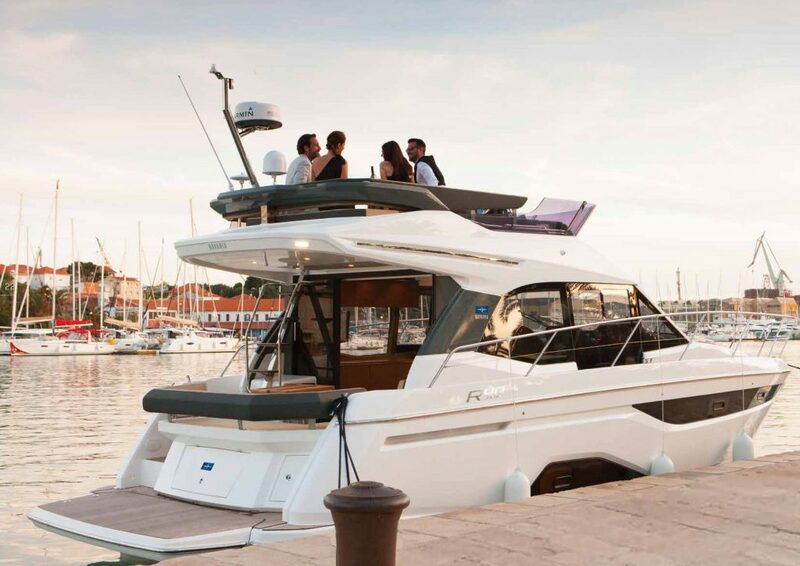 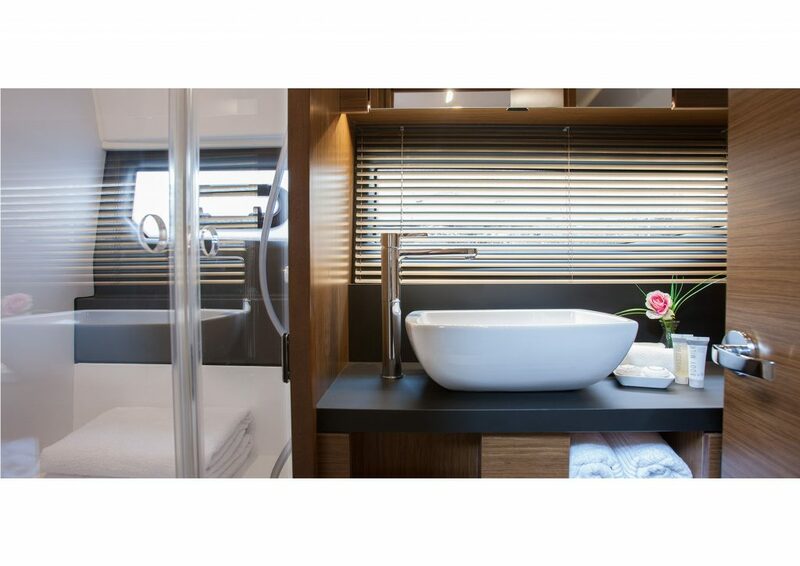 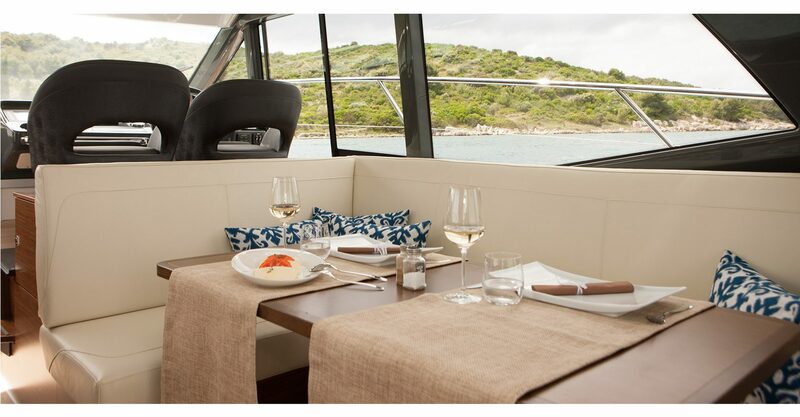 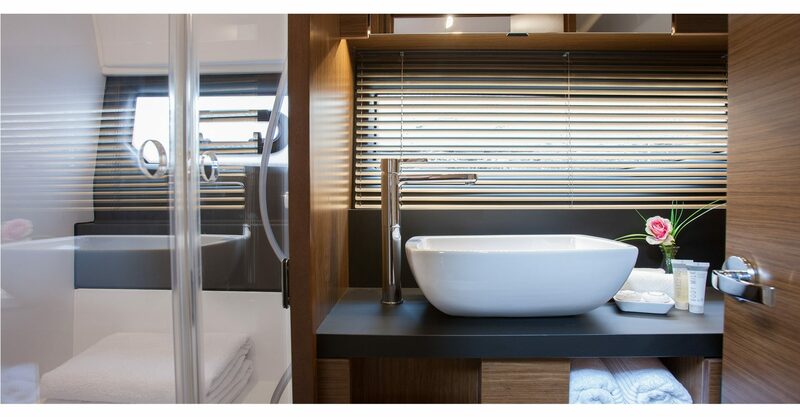 Design Unlimited have worked alongside Bavaria to create both the interior design and exterior styling for the first in a new range of motor yachts by the German company. 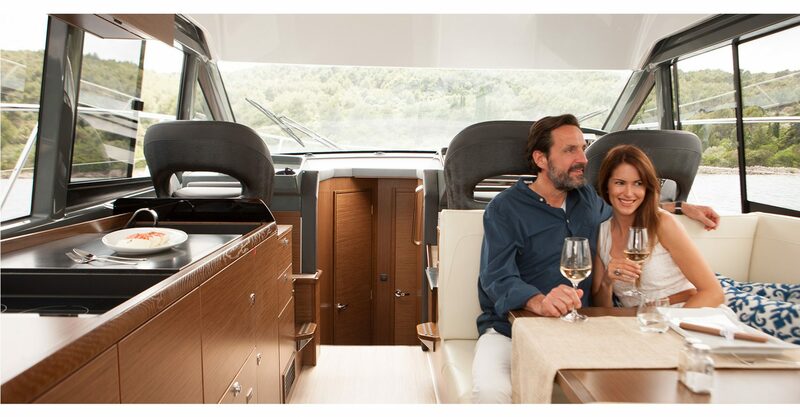 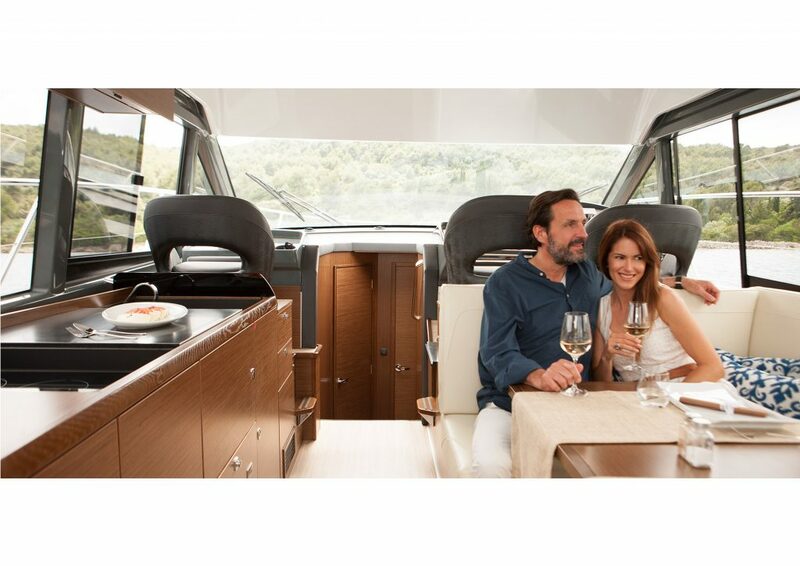 The R40 features elegant lines which exude luxury and sportiness and the interior is spacious and comfortable. 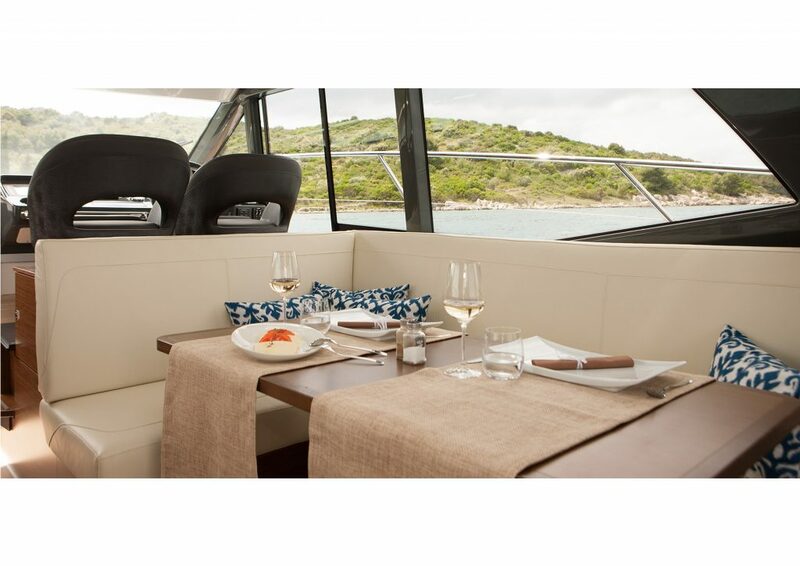 The Owner’s cabin is especially cleverly conceived with a king sized island bed.